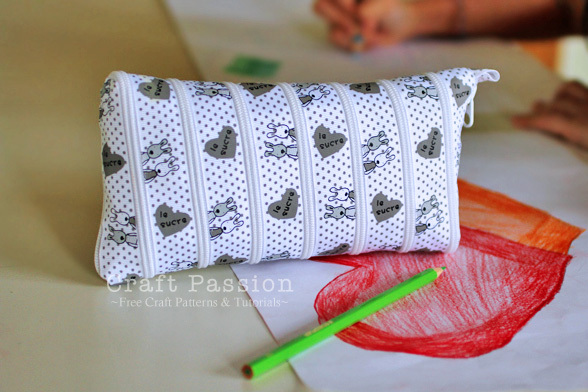 This zipper pencil pouch from Craft Passion is just plain fun. I am pretty sure I would get in trouble in class for zipping and unzipping it over and over and over again. I still want one for my purse!! 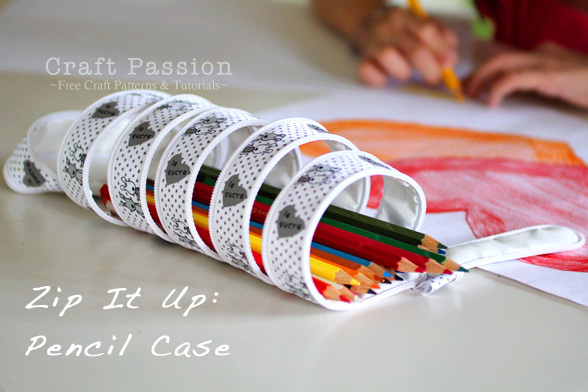 Find out how to make your own zipper pencil pouch HERE. Very cute! My niece would love this for her Squinkies toys.